Rhodium plated sterling silver bangle with CZ horseshoe hook closure. The horseshoe closure measures approximately 15mm x 9mm and has 24 individual 1mm CZs. 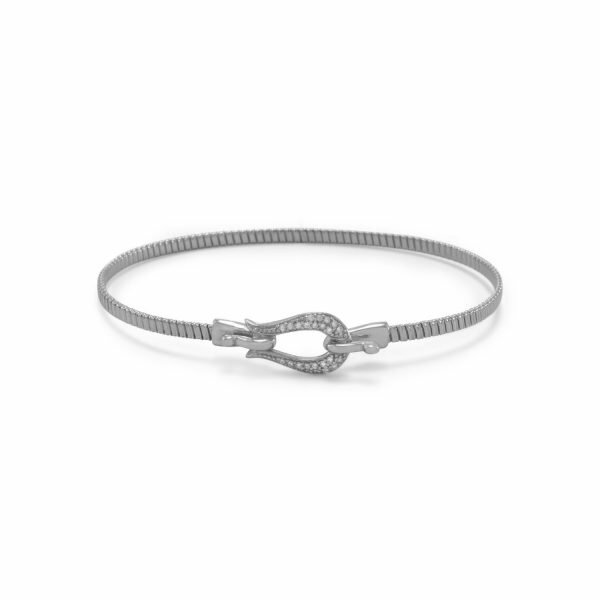 The grooved bangle measures approximately 2.6mm wide. 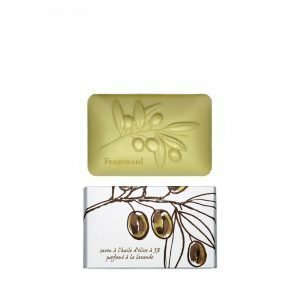 This soap helps soothe and re-moisturize even the most delicate skin. 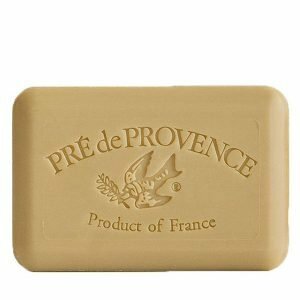 Pre De Provence Verbena Soap Bar 8.8 oz. 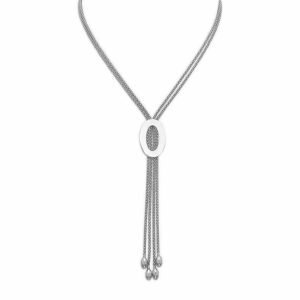 18″ rhodium plated sterling silver necklace with double strand popcorn chain in a Bolo design. 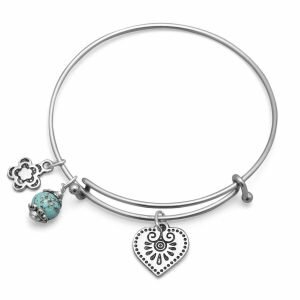 The oval accent is approximately 15mm x 24mm. 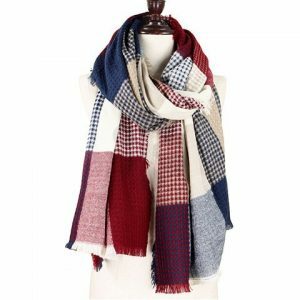 The necklace has a lobster clasp closure. 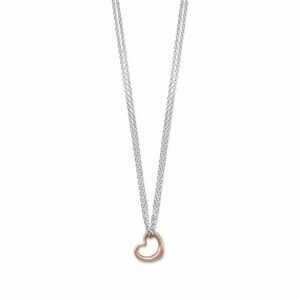 18″ rhodium plated sterling silver double strand necklace with sliding 14 karat rose gold sterling silver open heart pendant that measures approximately 12mm x 14mm. This necklace has a lobster clasp closure.